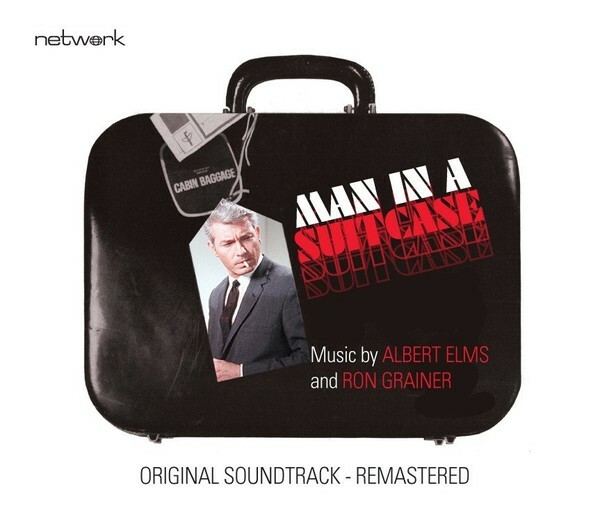 Network presents Man in a Suitcase: Original Soundtrack Ron Grainer's memorable theme and Albert Elms' vibrant incidental score captures the international adventures experienced by McGill, discredited ex-CIA agent reduced to working as a private investigator. 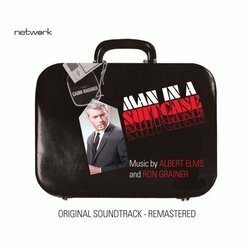 Compiled and remastered from the original analogue master tapes, this release comprises the theme and incidental scores for Man in a Suitcase, containing over 300 pieces of music which were especially composed for the series. Ron Grainer's memorable theme and Albert Elms' vibrant incidental score capture the international adventures experienced by McGill, discredited ex-CIA agent reduced to working as a private investigator. Including liner notes by archive television historian Andrew Pixley, this is an essential purchase for soundtrack collectors.